Fully Equiped For A Wireless World. 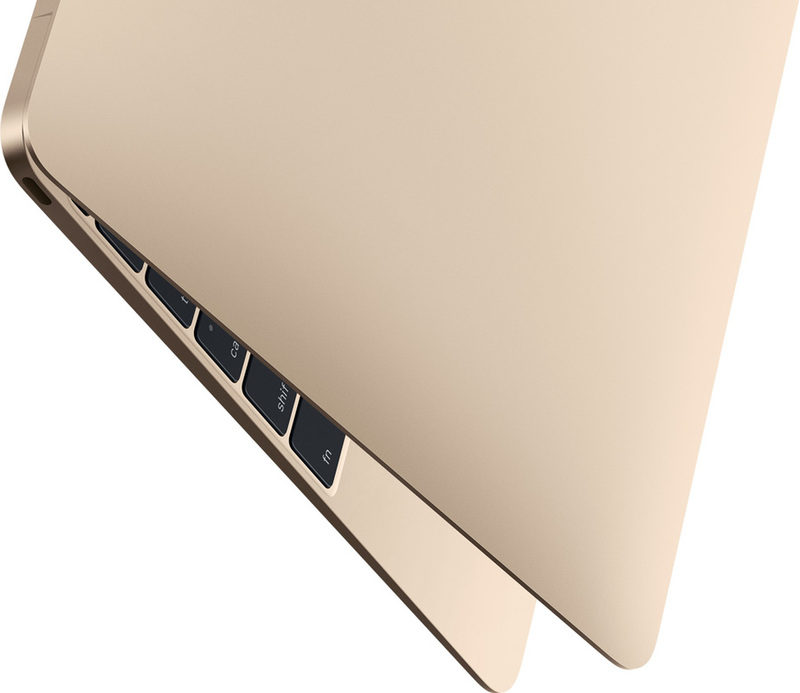 The new MacBook has been engineered from the ground up for silent, efficient performance. 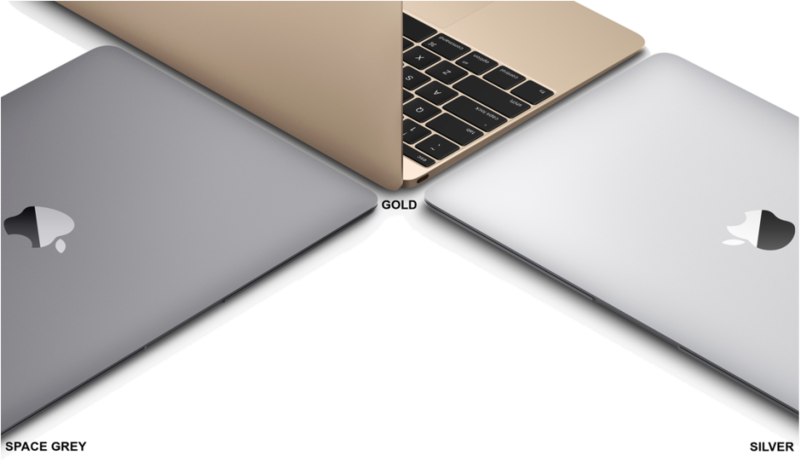 It starts with a fifth-generation Intel Core M processor that runs on just 5 watts of power, made even more efficient by optimizations throughout OS X Yosemite. Together the processor and OS X sip so little energy that the system generates very little heat, so no fan is required to cool the computer. That means when your MacBook is working, you won’t hear a thing. 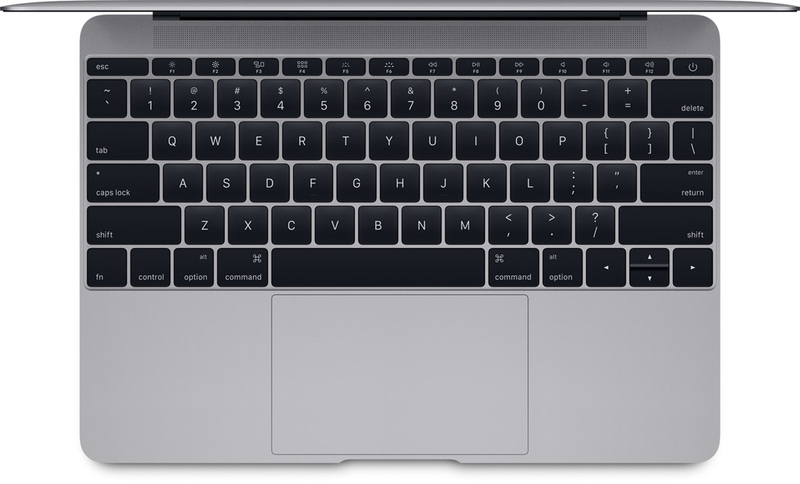 And the logic board on which the processor sits has been completely redesigned to pack all the capability you expect in a Mac into as little space as possible.